Trance Anarchy 116. 140 bpm. 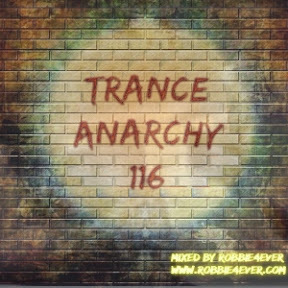 Time for a new 140 bpm blasting edition of Trance Anarchy. Synths and beats all the way. More mixes are ready to be published, soon! Join my Facebook group, link can be found in the 'More Info' section below.